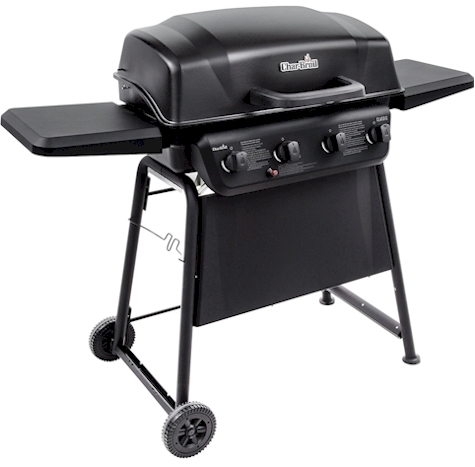 Amazon has got the Char-Broil Classic 405 4-Burner Liquid Propane Gas Grill for $127.10 with free Prime shipping, the lowest recorded Amazon price on this grill. Limit 3 per account. It got 4.6 out of 5 stars over 54 customer reviews and is an "Amazon's Choice" item.